Travel wise, 2010 has been a great year for me. Chance, fate and opportunity presented me with these travel experiences that I never would have imagine happening, even in my wildest dream,in just a span of a year. 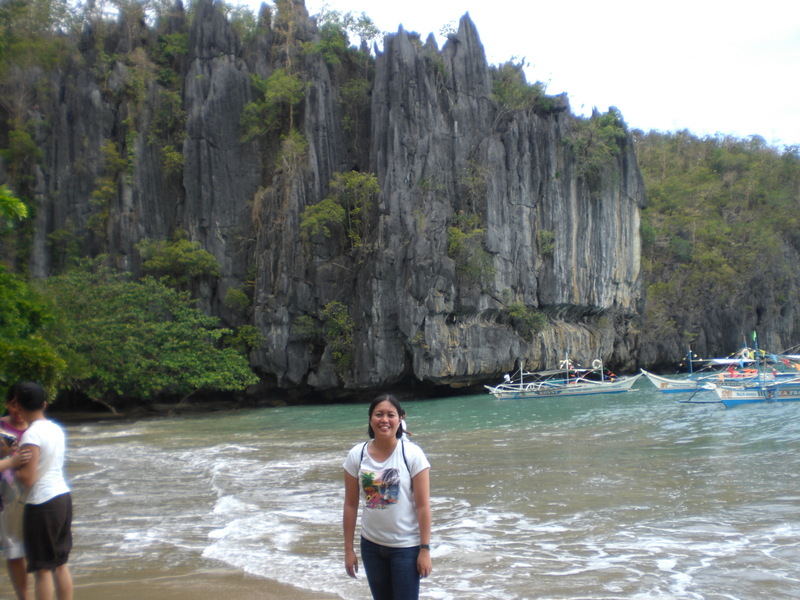 Palawan was one of my dream places to visit. That is why when our school planned an outing/outreach activity there last summer, I signed up for it right a way. It was everything I imagined it to be and more. I simply love the place–the fantastic beaches, the many wonders of nature that you can see around and the locals living there who are just so passionate and protective about their hometown. 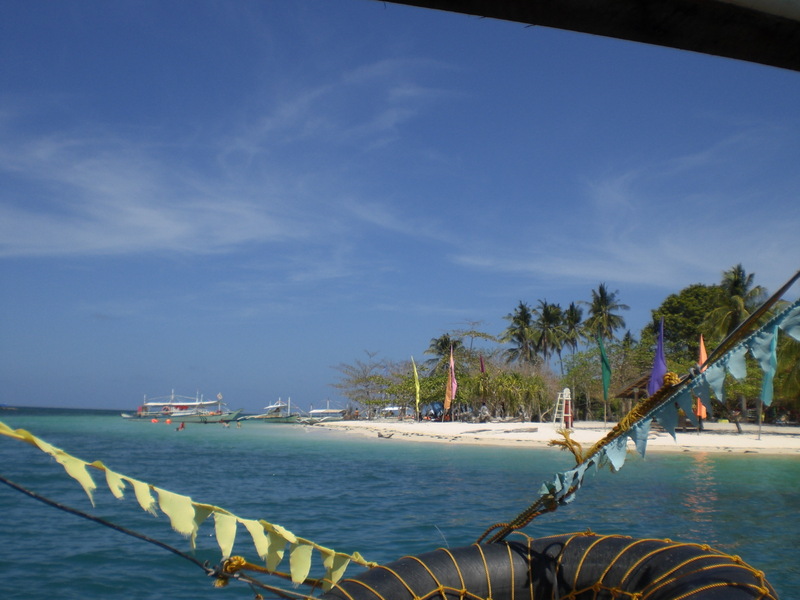 I will never forget our island hopping adventure along Honda Bay, a place that can be describe as marine biodiversity at its finest and our visit to the Underground River which left us awestruck by the sheer beauty of the captivating stalagmite and stalactite formations (see my related post here). 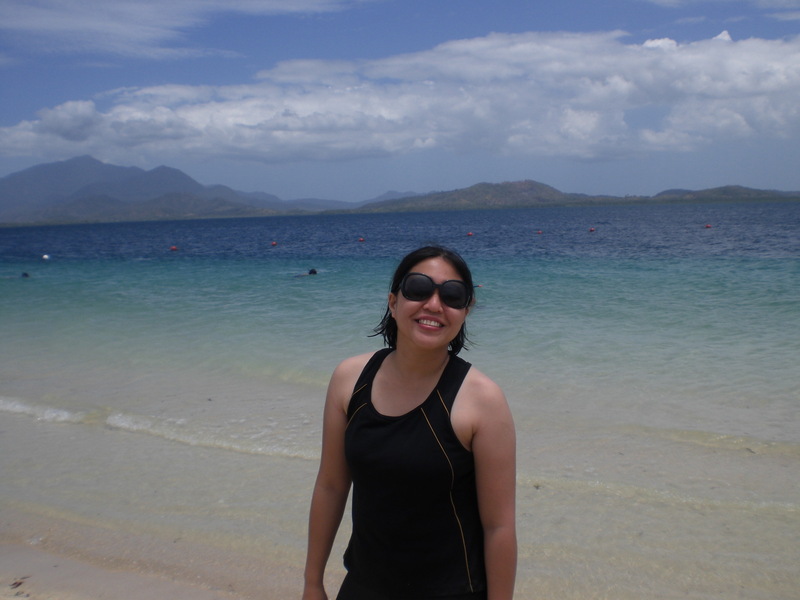 I was a half-hearted environmental warrior before Palawan, but after the trip, I throw myself wholeheartedly into the fight for a clean and green environment. Since I was chosen last October as one of the winners of a blog writing contest sponsored by Cebu Pacific, my husband and I also had the opportunity to stay at Badian Island Resort and Spa in Cebu for three glorious days (see my related post here). It was my first time to travel to Cebu, so you can just imagine how thrilled speechless I was especially after seeing the place where my husband and I were to celebrate our 10th year wedding anniversary. 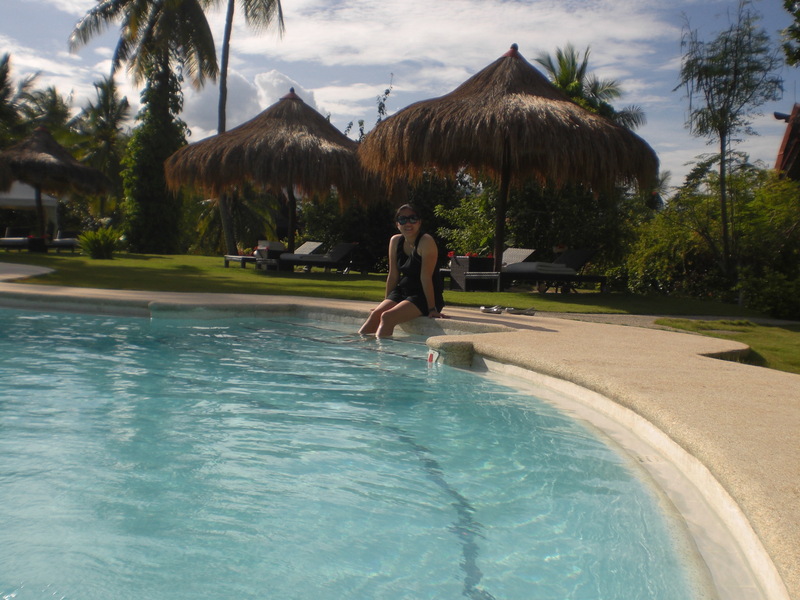 Badian Island Resort and Spa is simply paradise. 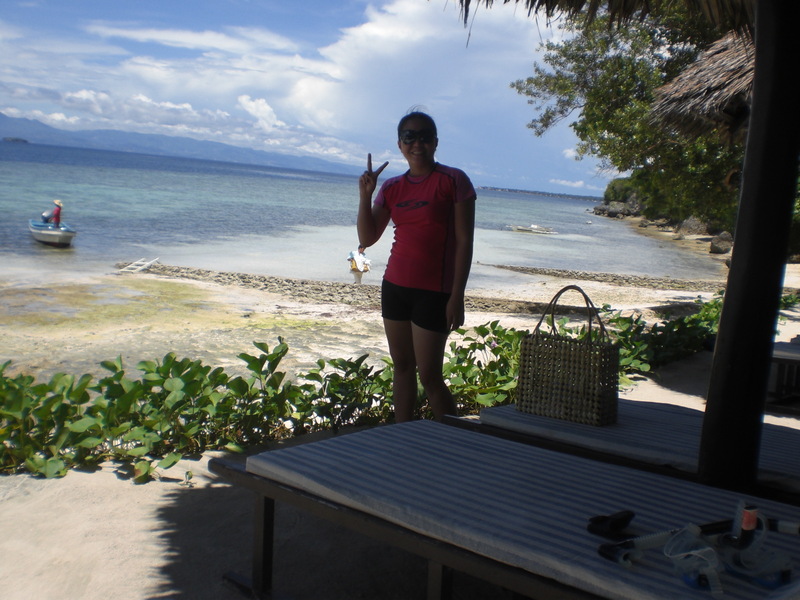 I am a beach freak so I had a great time kayaking, sunbathing, swimming and snorkeling. I particularly like the romantic lunch in Coral Garden arranged by the resort, where we also had the most humbling snorkeling experience. It was my first time to see up close huge, colorful and beautiful corals and starfish swaying in harmony with the other sea creatures. It made me realize how truly blessed we are for having all of these wonderful natural treasures right here in our country. 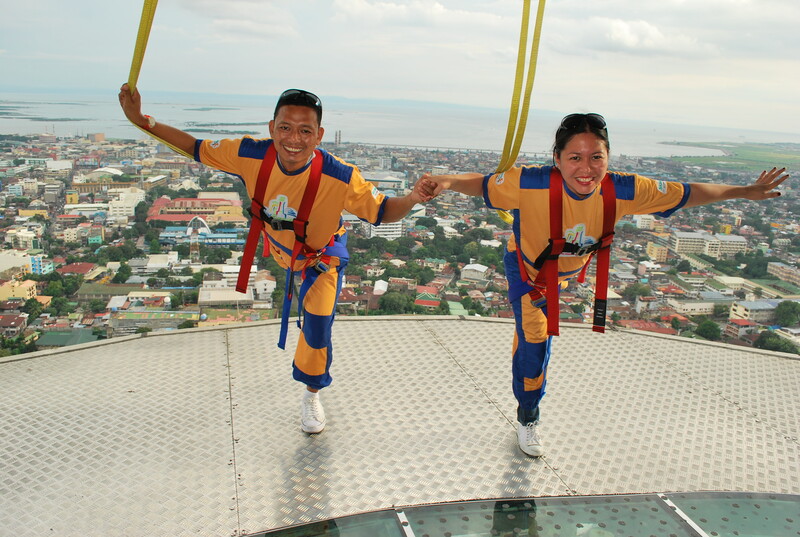 Of course, trip to Cebu will not be complete without doing the extreme Skywalk and Edge Coaster adventure in Crown Regency, which I absolutely love, love, love. It provided the perfect opportunity for me to overcome my fear of heights. 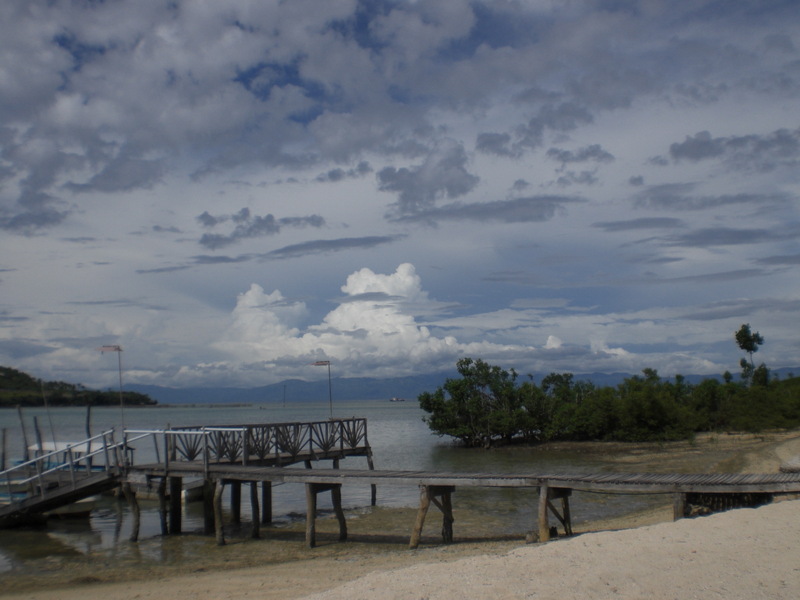 Indeed, Cebu is one of the best local places to be, if you are out looking for varied outdoor activities. 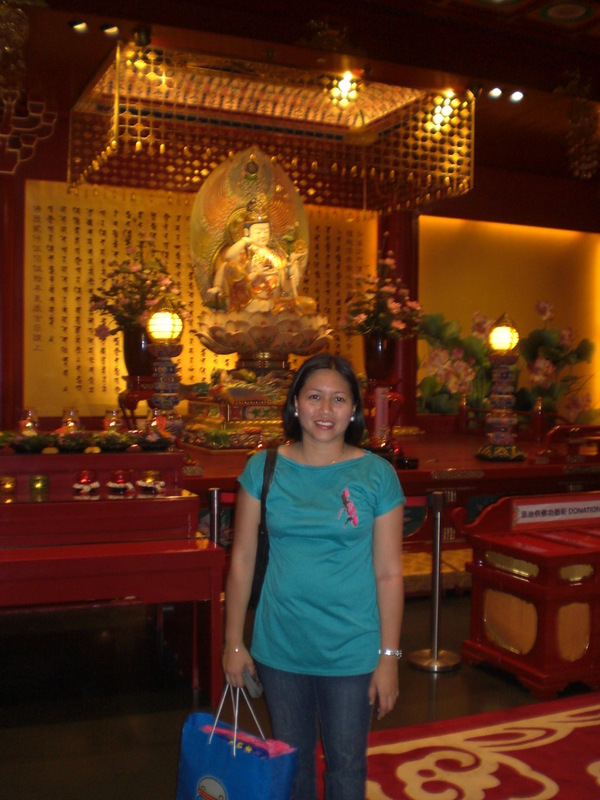 I never planned on going back to Singapore too soon after having been there just the previous summer (2009) but because my sister, who is based there for some years now, extended an invitation too good to resist, I found myself in my favorite tiger city once again last May. 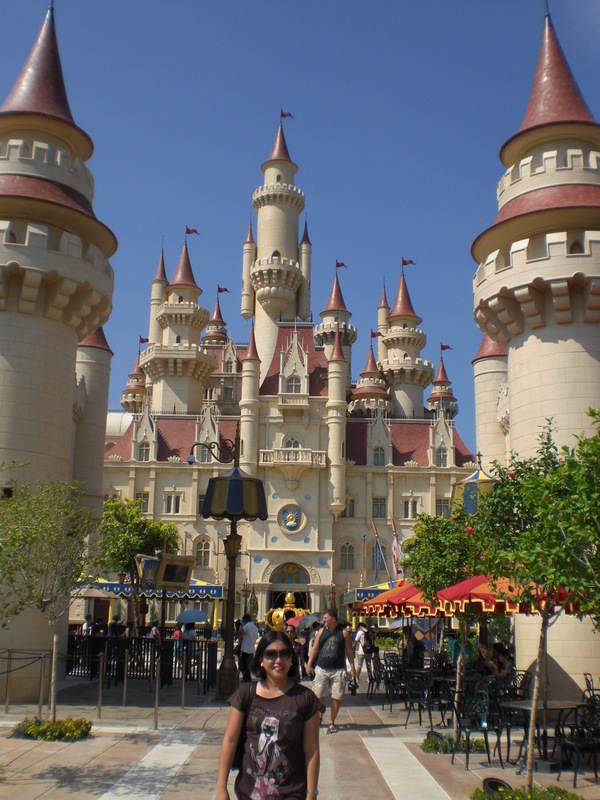 Just in time for the soft opening of Universal Studios Singapore (see my related post here). Who would have thought that two crazy adults would love Universal Studios! 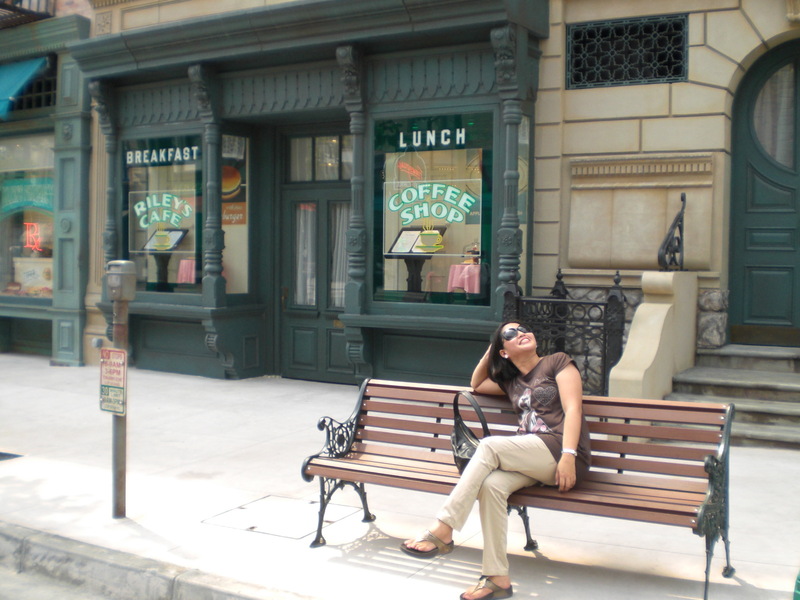 My sister and I were literally giddy the whole time we were there. We were like children on the loose. It was like reliving all of our fondest childhood memories. 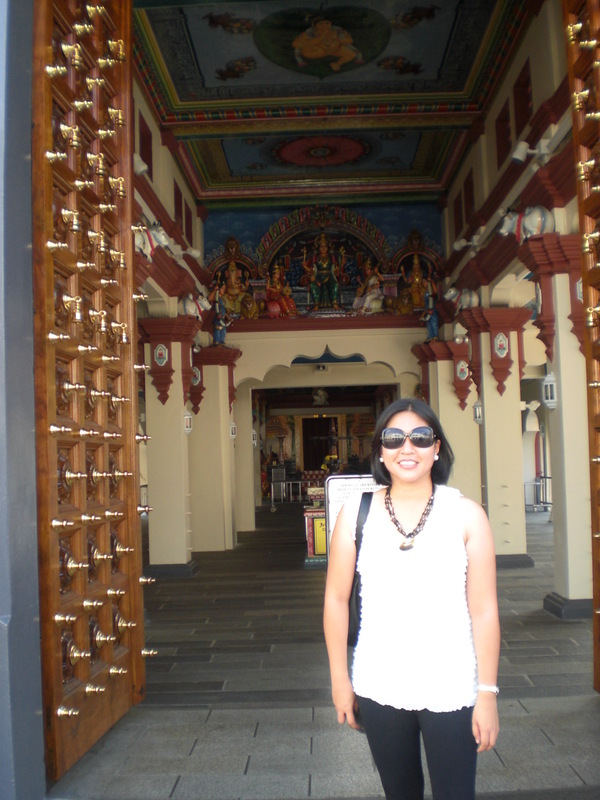 Since I stayed there for almost two weeks, I also had the chance to explore the places I didn’t get to visit before such as the Chinese and Indian temples and China Town, the one place I often frequented when I was there. I just loved how it gave me that culture-high and how the place just hustles and bustles. Since I traveled on my own for this particular trip (read: without my husband and kid), I did my own version of Eat, Pray, Love in Singapore. 🙂 It was liberating in away, learning so much about the culture and getting the feel of a foreign place. It left me warmheartedly full. 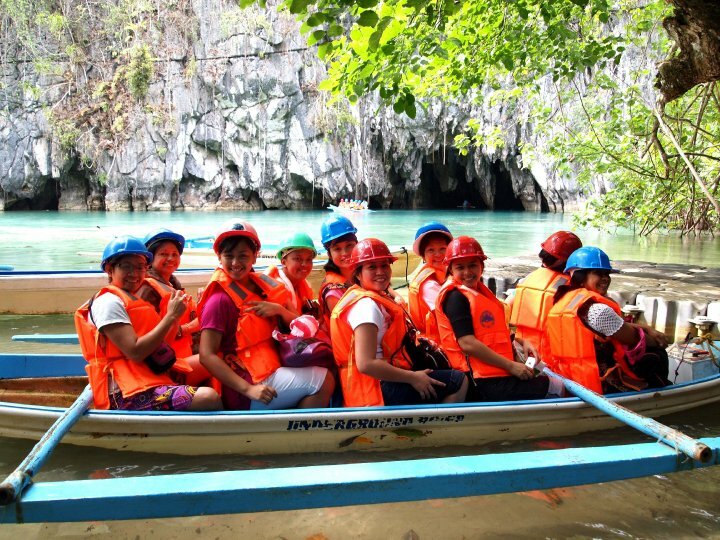 Sulit.com.ph and Trajet Travel and Tours promote tourism in the Philippines and abroad. Find great deals at sulit.com.ph, the leading on-line classified ad website in the Philippines. I like your transitions and lucidity. I have been producing for Ghost Writers for a while now, and they pay me good to write blog posts like this, or content articles. I clear $100-$200 on a poor morning. Great to have expressed see images on your site and enjoying the site, thank you so much!! Wow !! What an amazing life you lead !! I am just jealous of you haha. 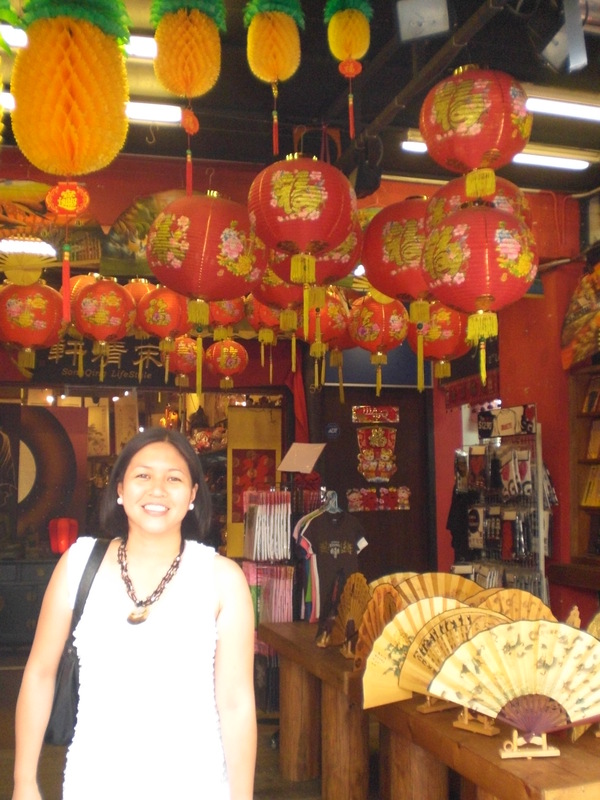 What a great adventure you had from Palawan to Singapore! Seems like a lot of fun. Do you have any adventure this year? Thank you for posting this.I was searching for a post like this Thank you for posting this!!!!!! !